Maybe related, but allow the settings slug to be changed also would be a good idea. I'm not sure this is something that should be translated given that it directly affects rewrite rule generation. 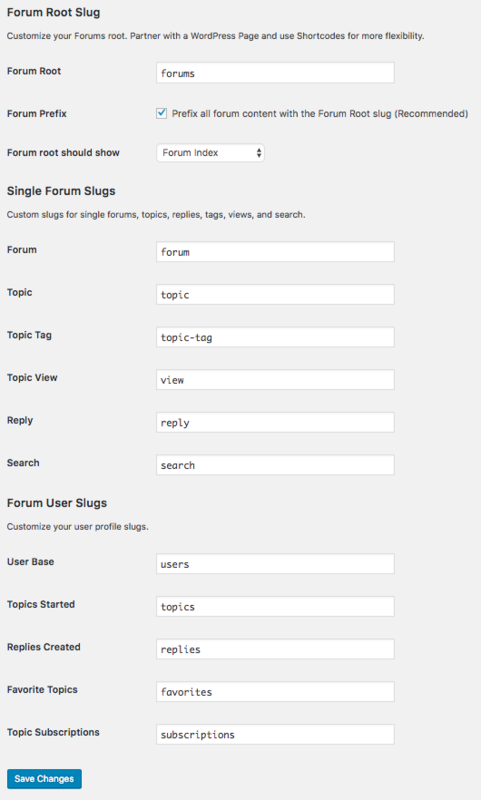 The blog options for category_base and tag_base are filterable but not translatable in WordPress. Which slug do you mean? category_base/tag_base !== Slug of the "Uncategorized" term. These can be translatable, as defaults, but some of the logic will need to change with how default values are checked. Let’s do this shortly after 2.6 ships, for a 2.6.1. Noting that now that users can change their "user dashboard language" separately from the "site language" any changes here should only ever reflect the "site language" and not any users "user language"